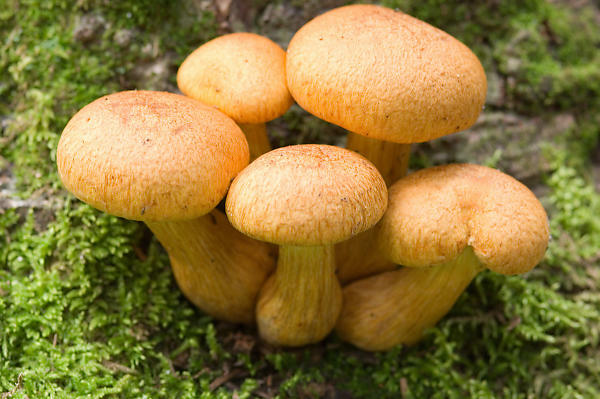 Hey there I was just looking up mushroom pics on the web and I wanted to let you know that those don't really look like honeys. They look like they may be Gymnopolus spectabalis or big laughing gym. I may be wrong and without a spore print etc... Great pics though :) Have good one.